It’s cold outside but the video game releases are starting to heat up! 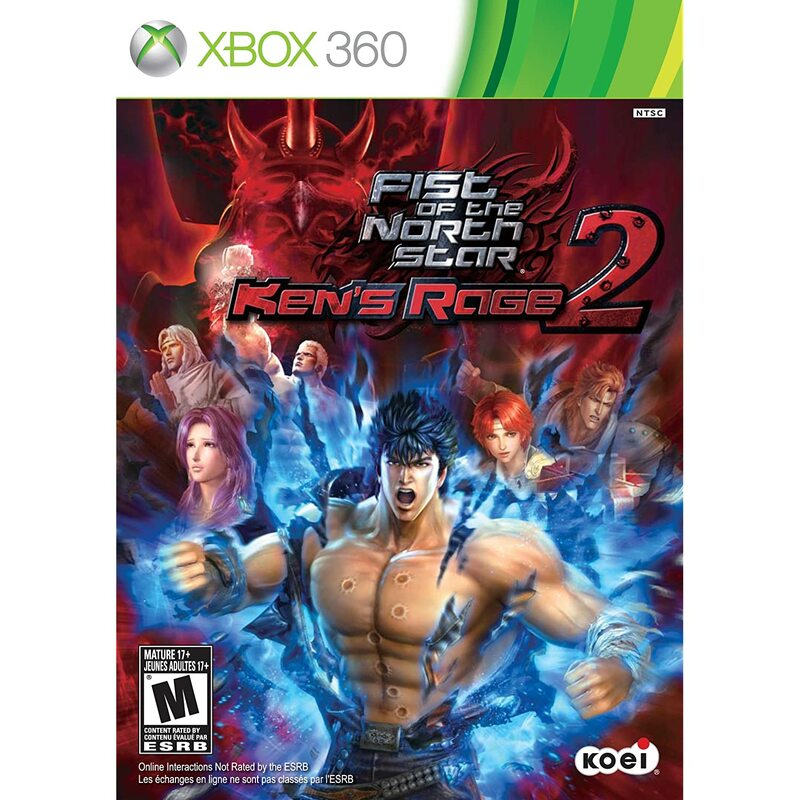 Fist of the North Star: Ken’s Rage 2 – Go look at the boxart for this game. Seriously, go look at it. What is going on here with ol’ Ken’s chest? Did he take bullets to the chest that only penetrated skin deep? Something is severely wrong here! Crysis 3 – I thoroughly enjoyed Crysis 2 and while I didn’t completely follow the story or understand what was happening, I would play Crysis 3 given the chance. Metal Gear Rising Revengeance – Is Revengeance even a word? Fire Emblem: Awakening – After reading the reviews and waxing a bit nostalgic for the unforgiving permadeath of Fire Emblem, I may be picking this up. Brain Age: Concentration Training – If I get more Sudoku puzzles? SOLD. Hakuoki: Warriors of the Shinsengumi – And with this, the Sony PSP will also probably be removed the monthly releases.